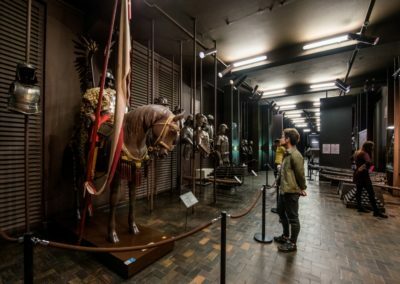 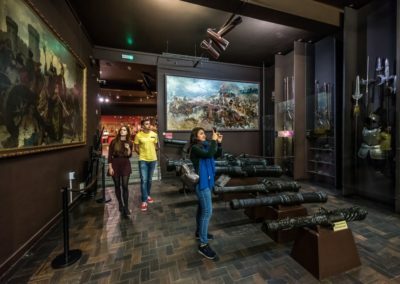 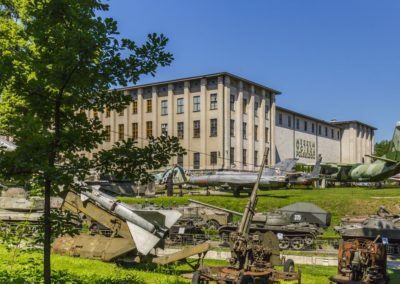 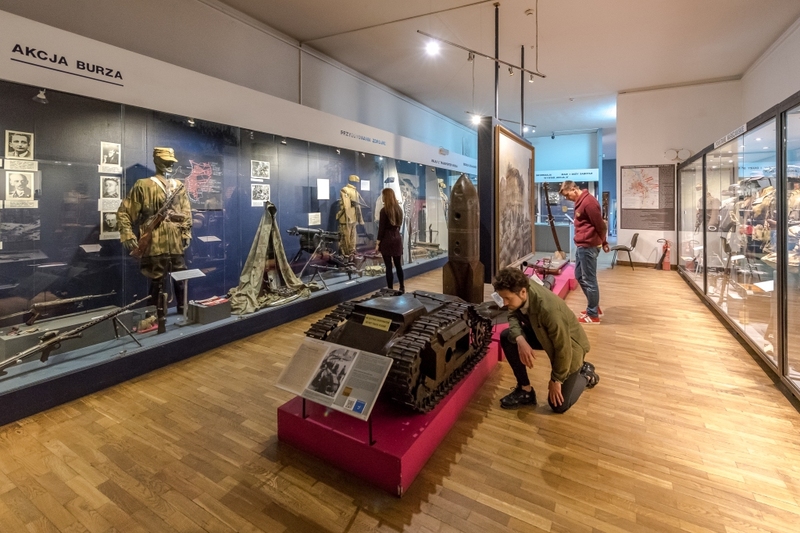 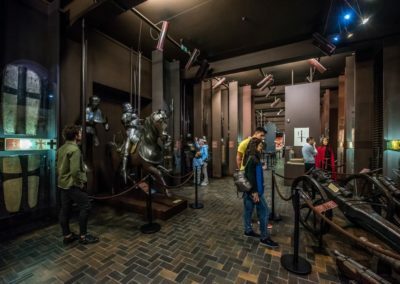 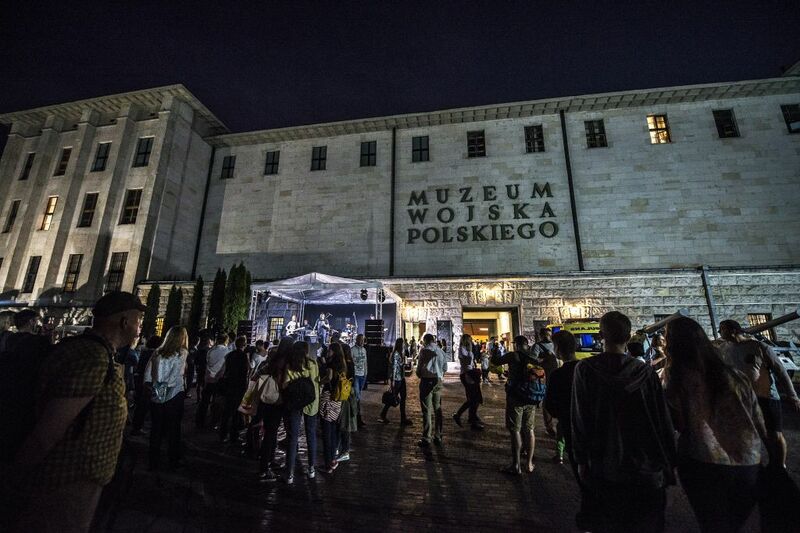 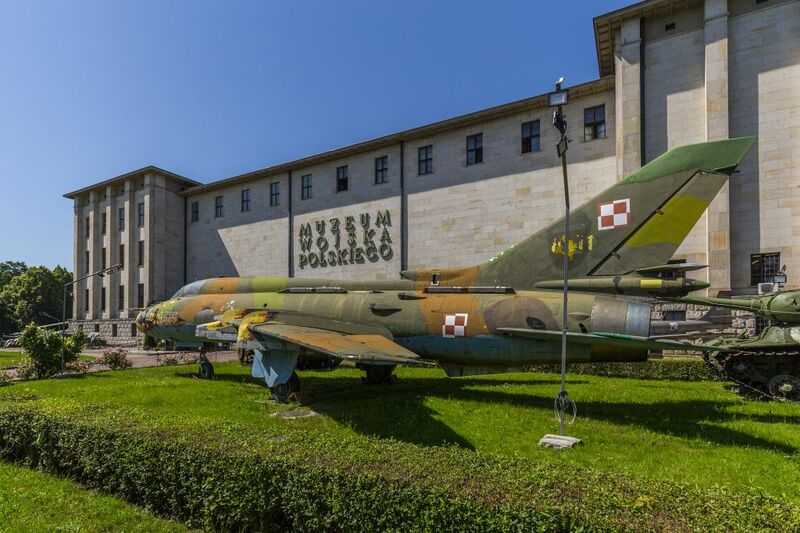 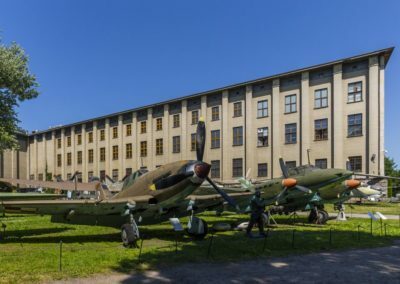 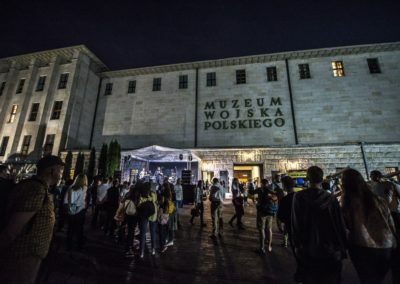 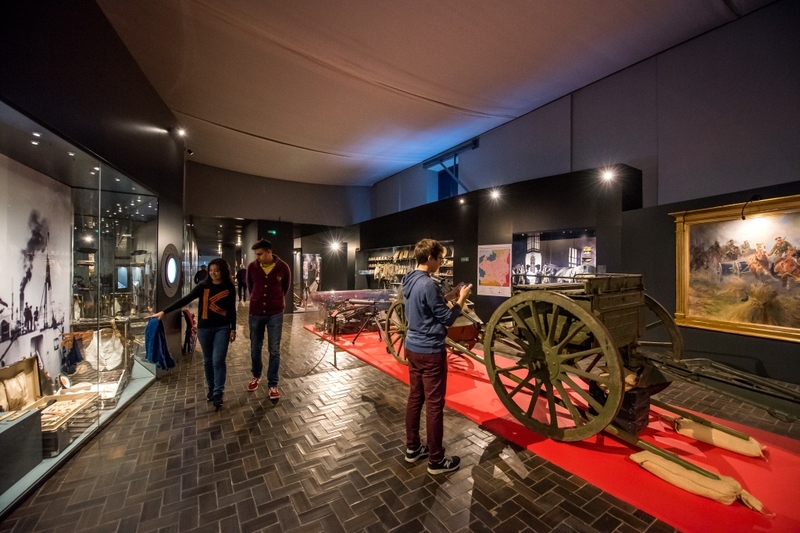 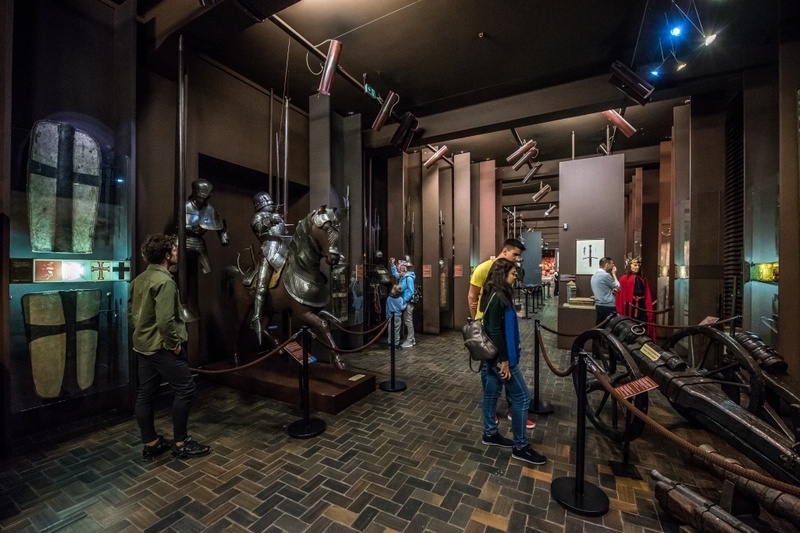 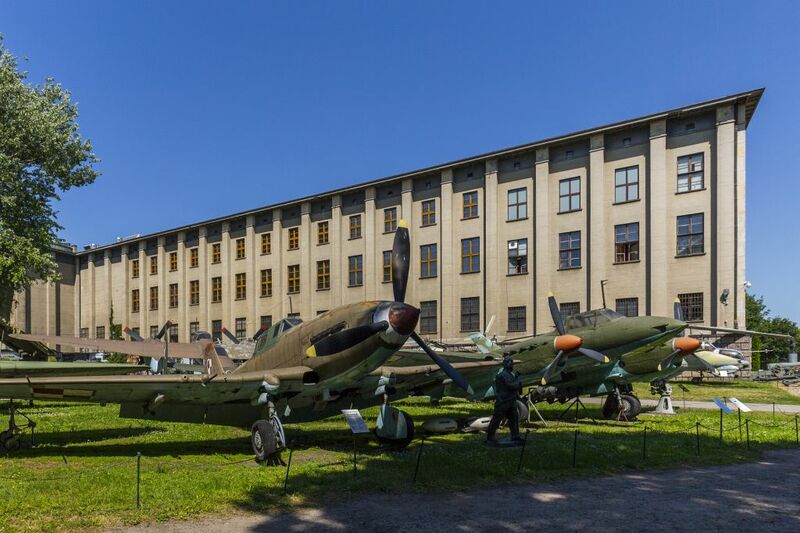 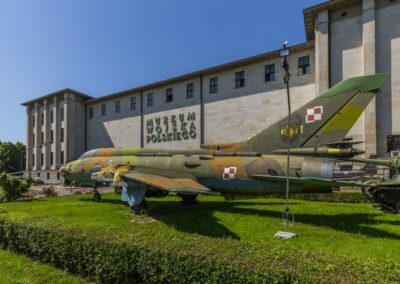 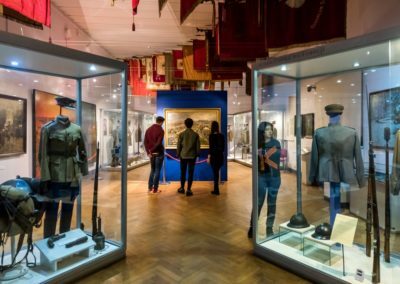 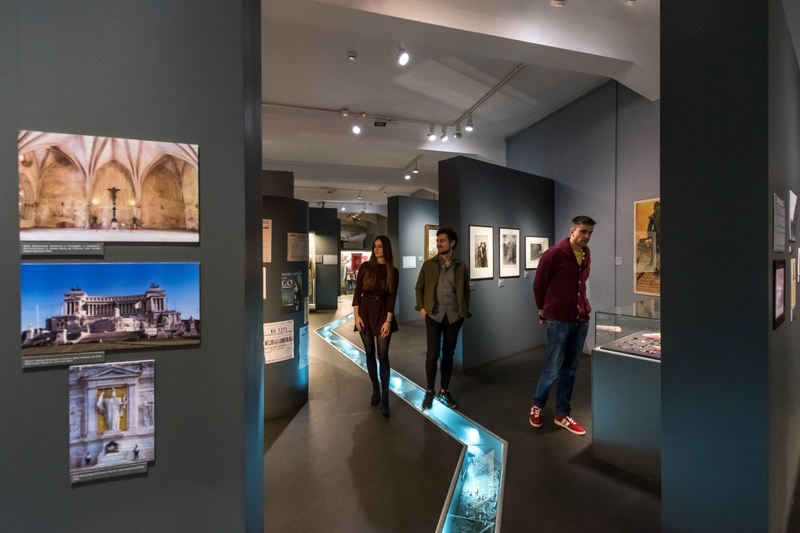 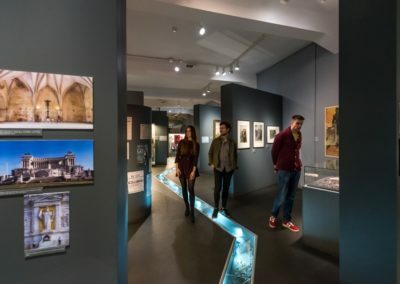 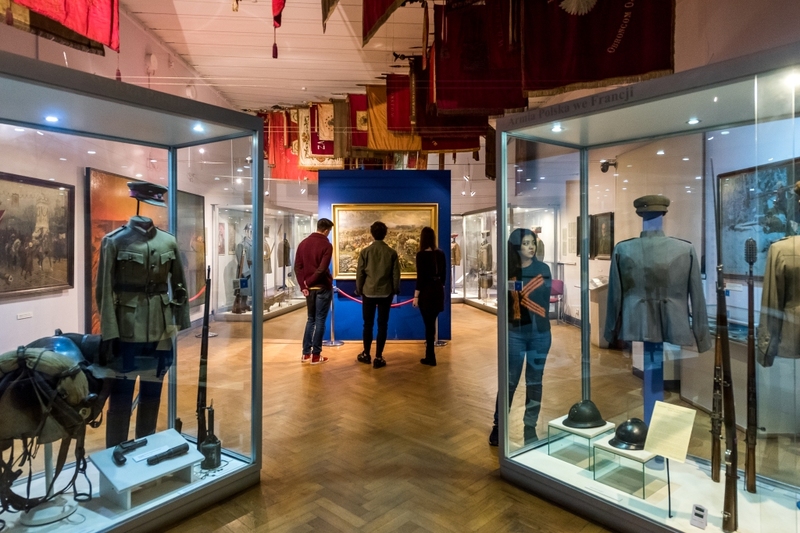 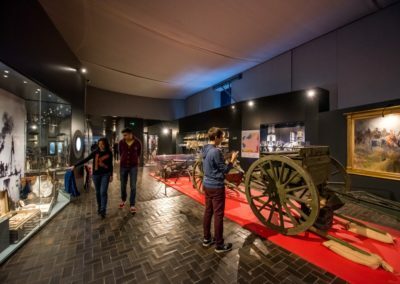 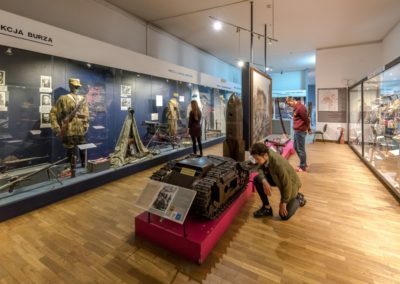 The only museum in Poland, where you can learn about the history of the Polish Army from its beginnings in the X century to the end of World War II. Highlights include a gothic reliquary captured at the Battle of Grunwald in 1410, a X-XI century helmet made of gold plated metal belonging to Mieszko I or Bolesław Chrobry, sabers, swords and uniforms belonging to Marshal Józef Piłsudski and General Władysław Sikorski. 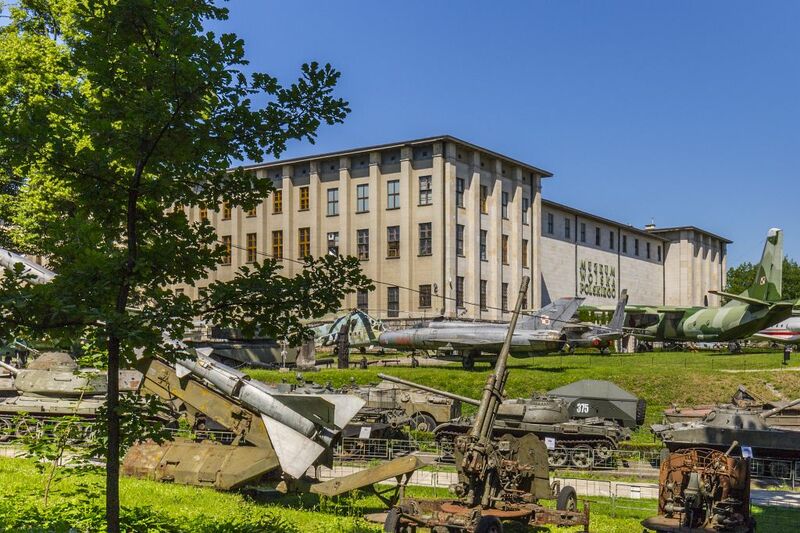 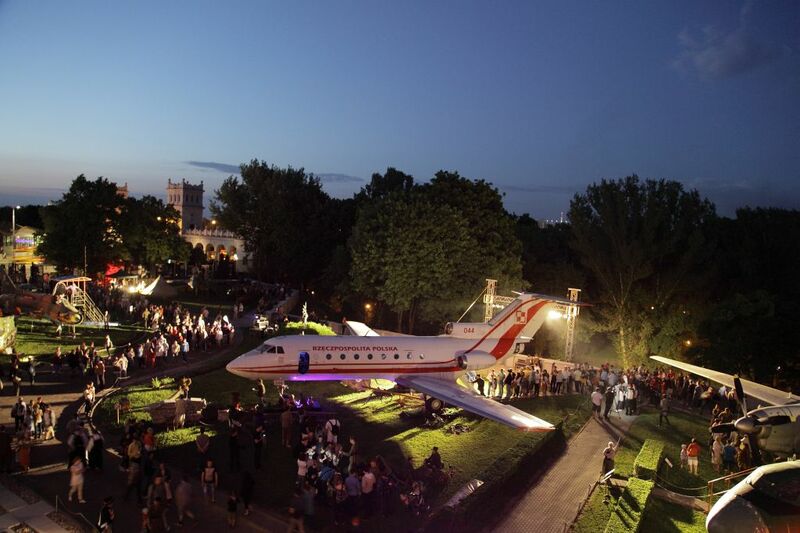 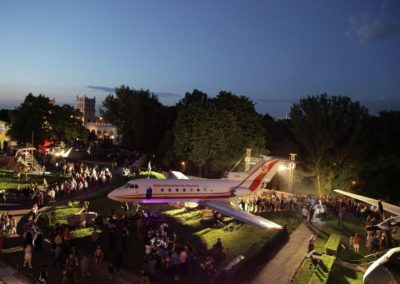 The biggest attraction, however, are the tanks, military vehicles and planes standing in the open-air park in front of the building.